South Carolina Secretary of State Mark Hammond and Governor Nikki Haley passed a bill this year which introduced several new changes to the notary profession. 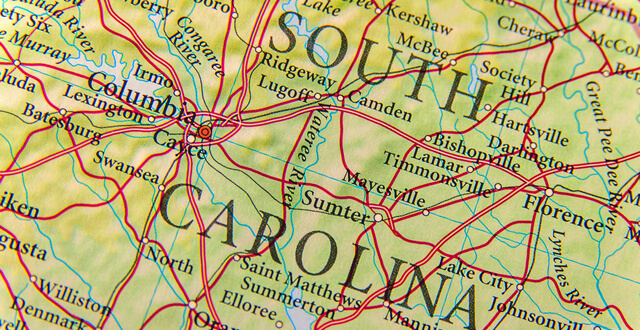 This is the first time South Carolina has updated its notary laws in years, which is why it’s important for every notary public to familiarize themselves with the changes. 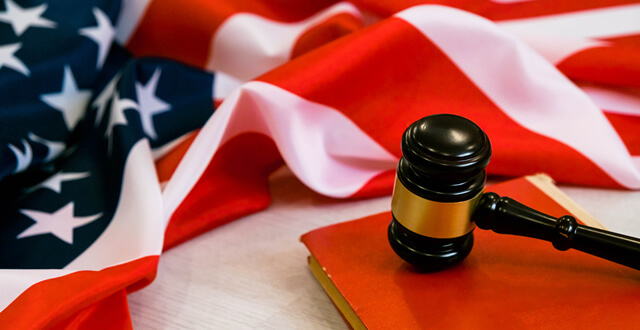 Laws governing the notary public profession vary from state to state, which is why it’s important for notaries to familiarize themselves with their respective state’s laws. In Louisiana, for instance, a notary’s commission lasts for life, whereas a notary in Montana will lose his or her commission on January 31 of the fifth year unless they apply for a renewal beforehand. 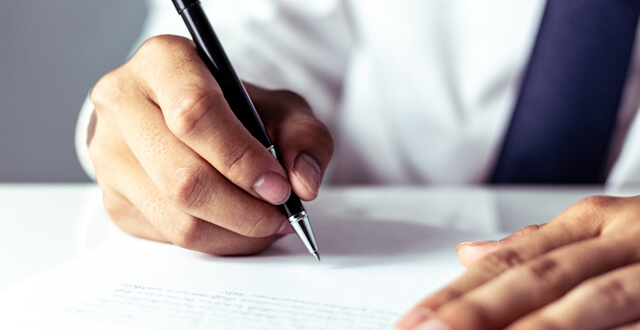 Some states issue commissions for state at large – a term that confuses both notaries and clients seeking notarial services. To learn more about this term and what it means, keep reading.